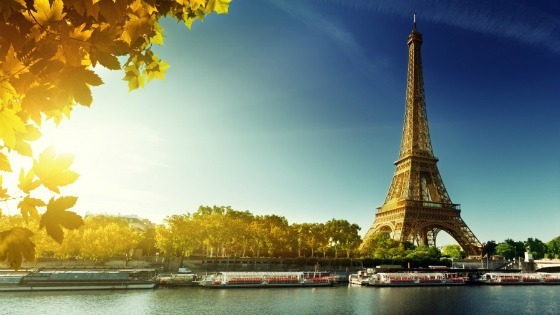 Now who would not love to spend some time in Paris in the Fall time? I know I won't be able to this year but I can imagine it and design it in my planner! I use the Plum Paper Planner vertical inserts in my Snap Carpe Diem A5 planner binder. I will have a list of my favorite planner supplies below!